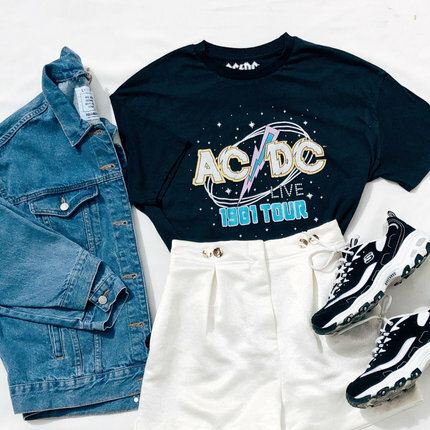 We've already dished on fresher ways to style your wardrobe staples, but that's just icing on the cake. 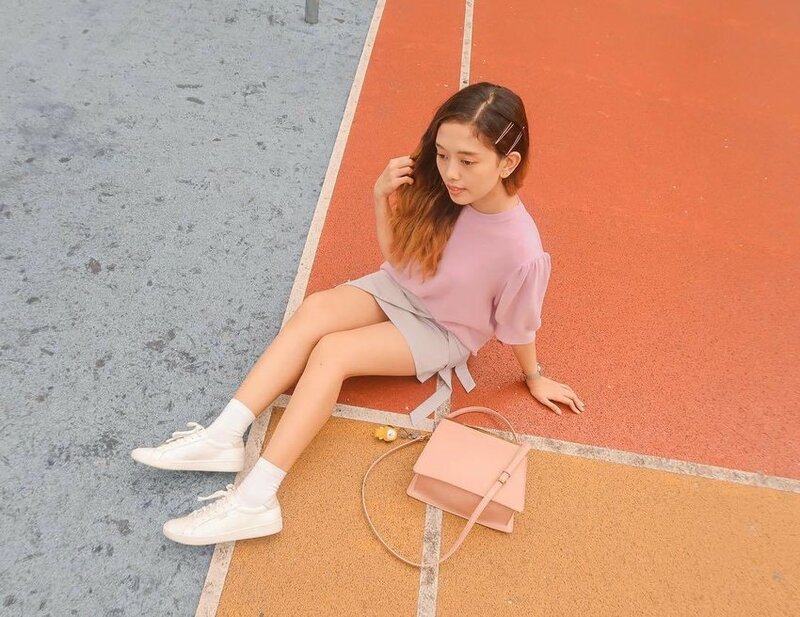 With white sneakers still continuing to dominate today's street style, we're sure you're still craving for more ways to sport it like today's fashion royalty. 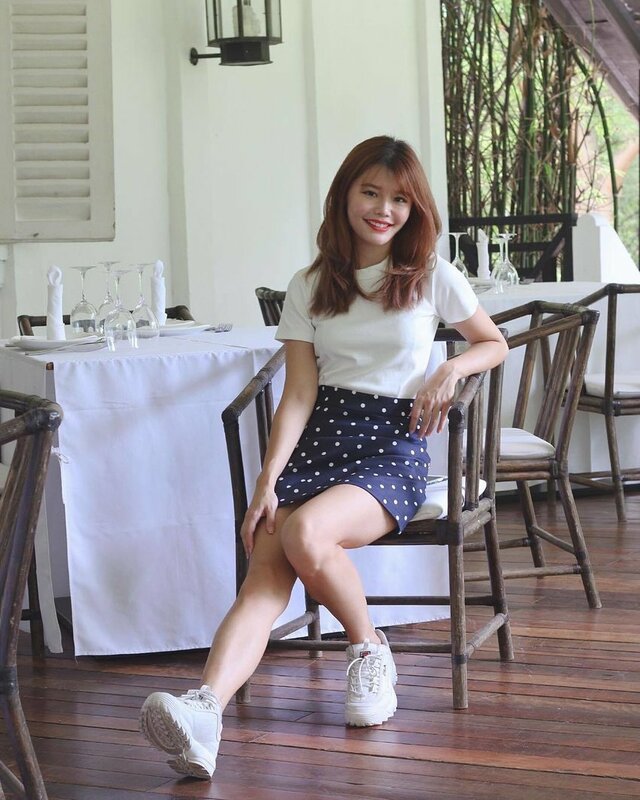 Worry not as the Clozette Community is here to the rescue with countless inspirations on how to make the most out of your white kicks. 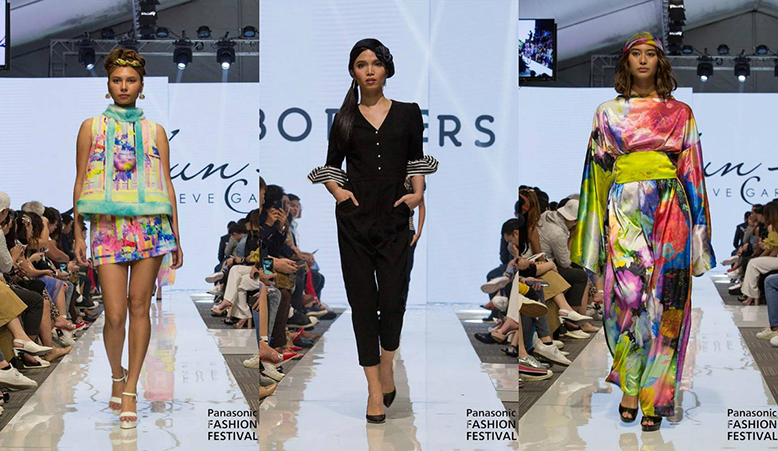 Last week, designs from up and coming local and international talents graced the Panasonic Manila Fashion Fest runway for their 10th Season. With the theme "Fashion Formation Decoded", the art and craftsmanship of fashion attempt to go beyond its limits. 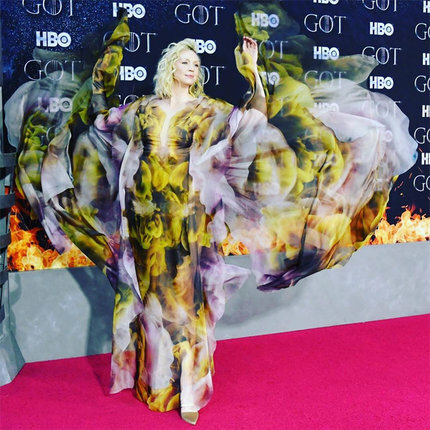 Read on to find out which collections dazzled us. 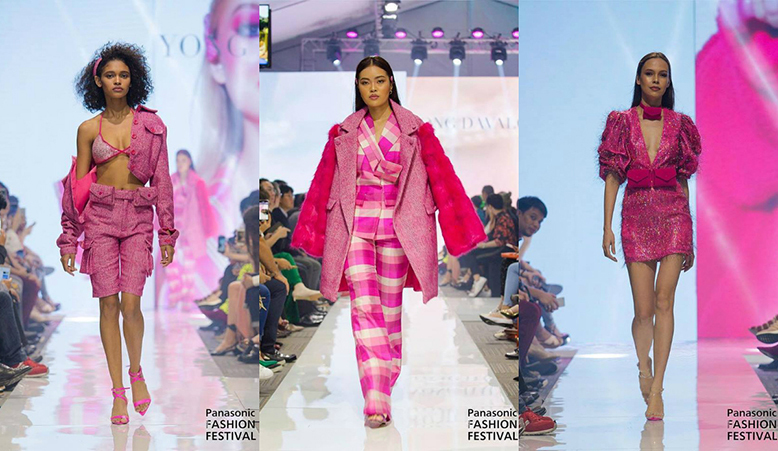 The eye-catching collection of Yong Davalos brought us to the scenes of Legally Blonde. With ensembles that mainly consist of pink fabrics, this line-up brings glitz and glam to the utilitarian aesthetic and power dressing. 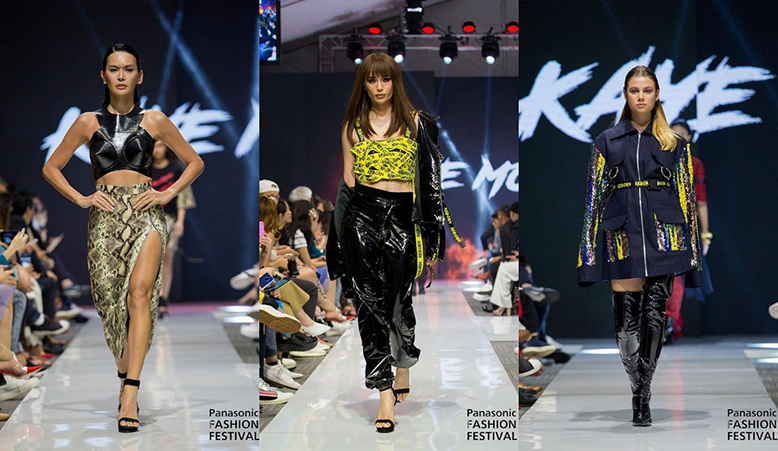 Everything’s bold and edgy in Kaye Morales’ REBIRTH. Leather pieces, harnesses, glittering fabrics, and serpentine details are only some of the recurring details in this hip collection that caught our attention. The collection, courtesy of the Japanese brand, is a throwback to beloved vintage silhouettes. From pieces reminiscent of the mod era, to psychedelic bohemian looks, you’re brought along on a ride back in time with a much, much colourful twist. Tradition marries modernity in Egay Ayag’s En Route collection. Featuring native-looking textiles integrated with black leather pieces, the collection gives our favourite everyday clothes a powerful twist. 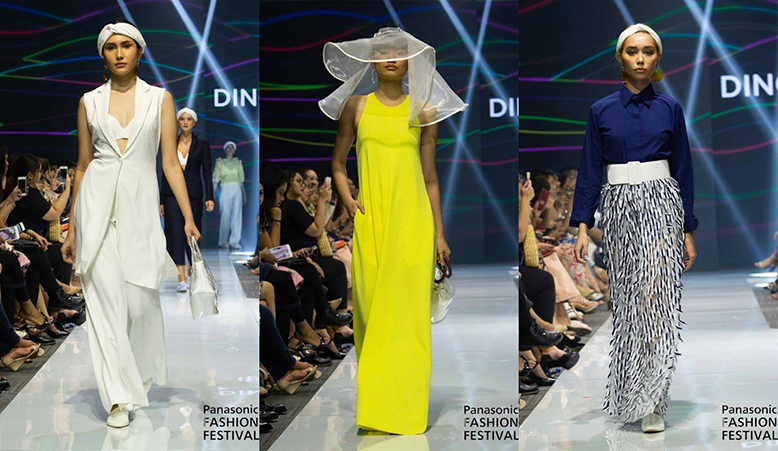 With Dino Lloren’s craft, the runway was greeted with sunny hues, lightweight yet semi-structured silhouettes, and geometric feather-like details. Aptly titled “Urban Isle”, the collection transports you to a relaxed modern tropical island. This April, we're all about discovering innovative picks and gadgets that fit our tech-driven routines. And to be honest, finding products that can keep up with our busy schedules and many roles in life can be quite challenging. Still, that doesn't mean it's unachievable. From trust-worthy beauty products, new wardrobe must-haves, and reliable gadget matches, find out which picks we have our eyes on this month that promises to excel and keep up no matter where the tide is taking us. "This summer, I'm all about hitting the refresh button. 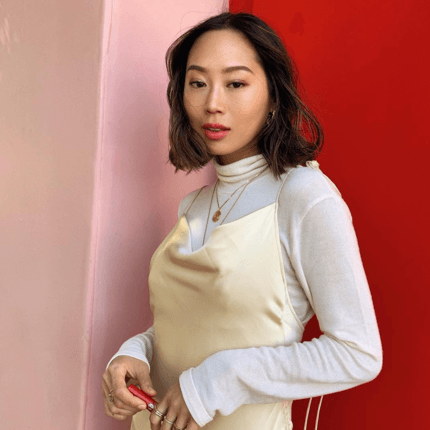 From doing digital detoxes to revamping my skincare routine, I'm all about feeling fresh and zen. 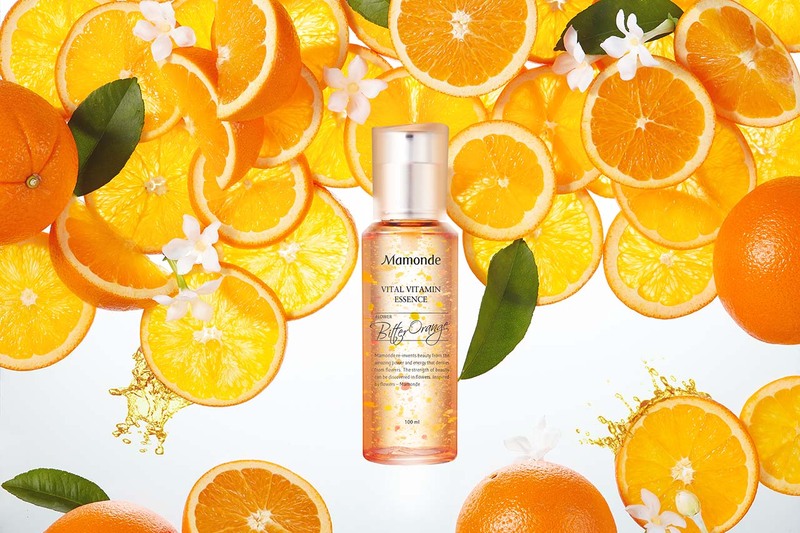 That's why I'm all about the Mamonde Vital Vitamin Essence and its refreshing texture and five essential vitamins (Bitter Orange Flower Extract, Vitamin B3, C, F and E) that will help firm up and brighten up my skin." "One of the things that I would definitely want to get behind is following a fitness routine. I try to squeeze gym sessions whenever I don't feel mentally and physically fatigued but I just can't find the right motivation when contrasting it with... well... just sleeping. However, when I found out that Fitbit and Snap are launching their first-ever Bitmoji Clock Face Integration, I knew that it was the sign I needed. Aside from dynamically keeping track of my health and wellness progress, just having that extra touch of fun with a Bitmoji to celebrate my wins — and remind me when I feel like procrastinating — definitely adds to the appeal." 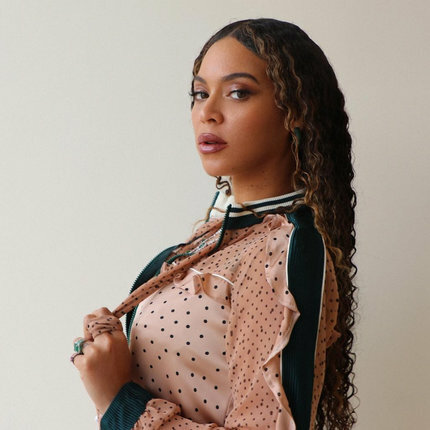 "These days, I'm feeling a little sluggish and I have a good feeling that it's because I don't exercise as much anymore. Well, I guess it's time to get up and move it! 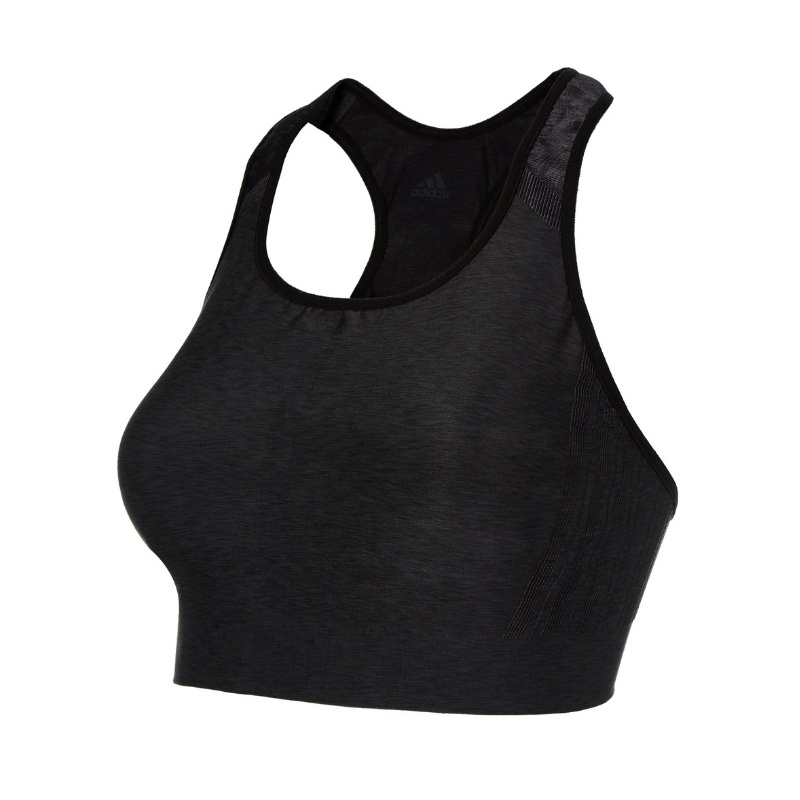 To help me get a good kickstart, I'm thinking of getting the Adidas Don’t Rest Primeknit LUX bra. It's made with revolutionary knitting technology that's engineered to create the perfect fit so I don't have to worry about adjusting my bra when I'm already in the zone. Talk about awesome clothing innovation." 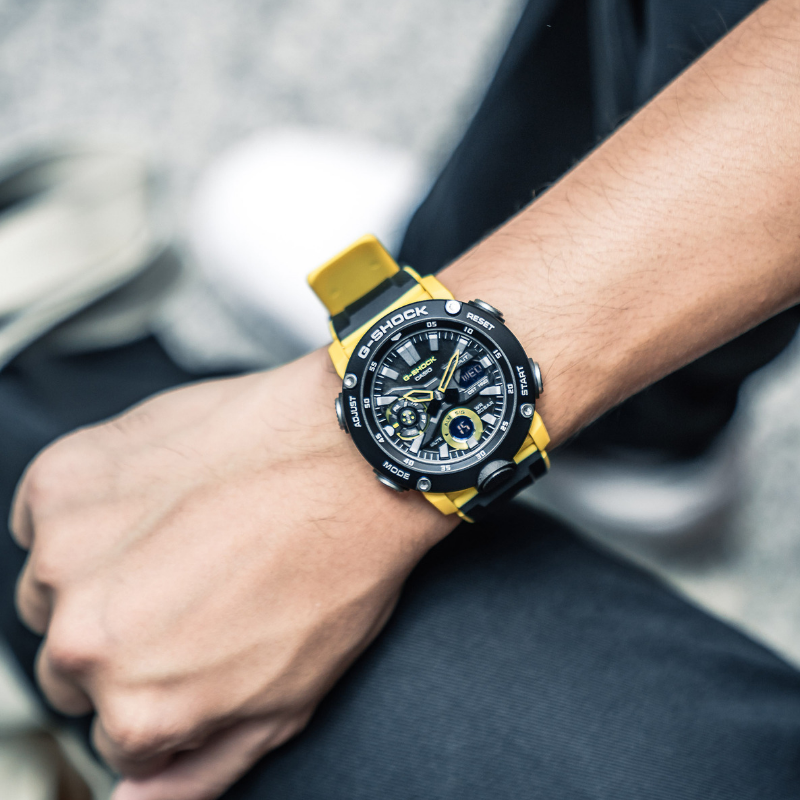 "Because I have an active lifestyle, I was thrilled when G-SHOCK launched their latest Carbon series GA-2000 that has a tough yet lightweight shock-resistant carbon core guard structure and carbon fibre reinforced resin case. With its exceptional shock resistant structure, I no longer need to be extra wary of my movements while cross-training. What's more, it's an everyday watch which comes in handy with all its functions." "In this digital age, we are constantly on our phones and our laptops. The blue light from these gadgets are actually harming our skin and this is something that I would like to prevent. 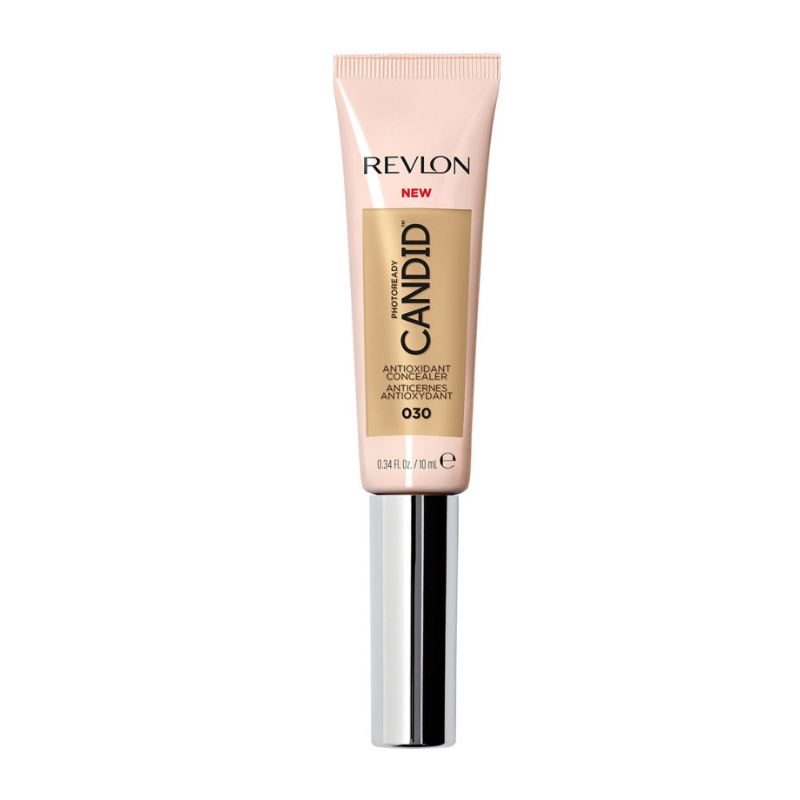 The REVLON PHOTOREADY CANDID Natural Finish Anti-Pollution Foundation has anti-pollution and anti-bluelight ingredients to protect my skin from technology." 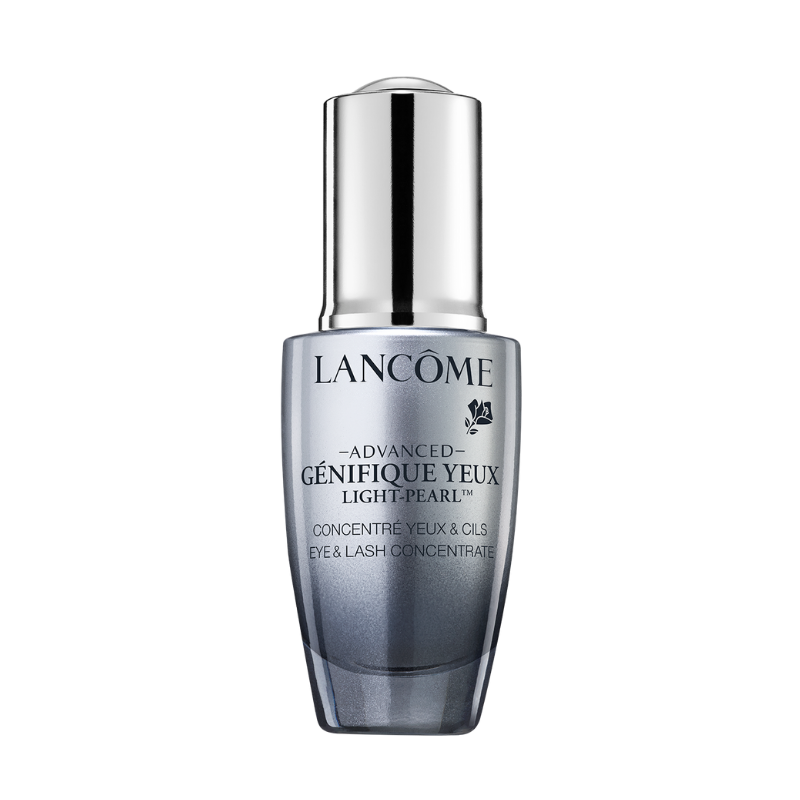 "I've always been conscious of how fragile and sparse my lashes seem to be so when Lancome announced it's releasing the Advanced Genifique Light Pearl concentrated eye and lash serum, I couldn't help but take notice. It promises to smooth fine lines and depuff eye bags while at the same time strengthening and thickening lashes. It's basically having two essential eye products in one and it can't get any better than that." 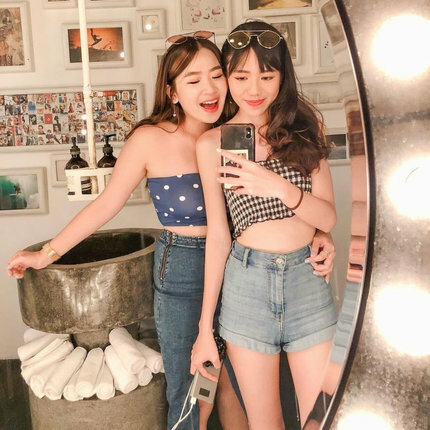 "As much as possible, when we travel, we want to capture the best of each moment. Still, if you’re the type to do a lot of activities like me, it can be annoying (and literally back-breaking) having to lug around a DSLR camera around your neck to get those high-quality photos wherever you go. 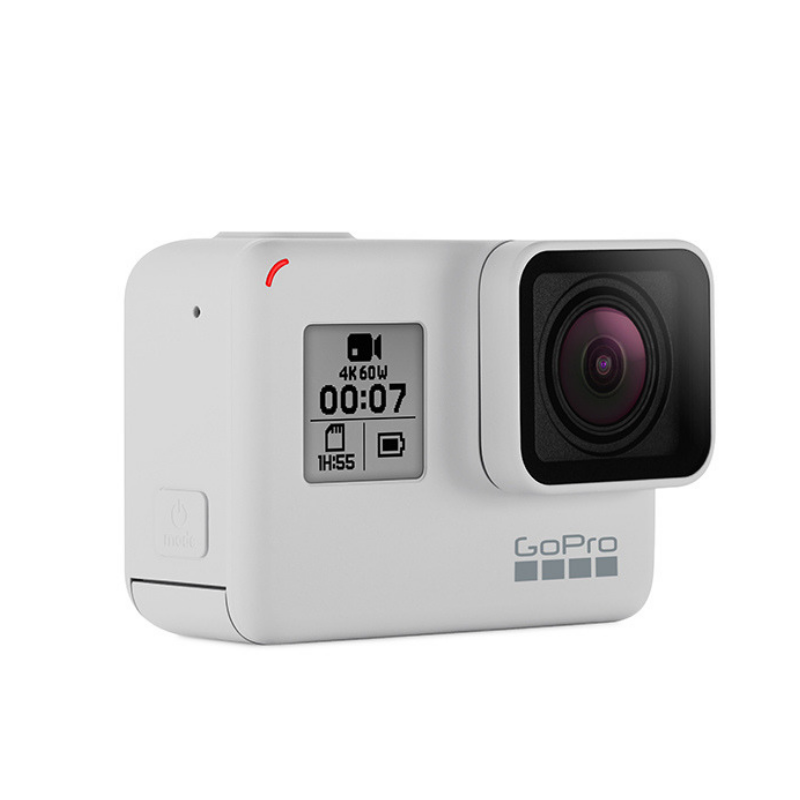 That’s why I’ve been eyeing the new limited edition GoPro HERO7 Black. It’s such a tiny device, yet with its SuperPhoto function, it helps me capture professional-looking shots. Also, isn’t it incredibly sophisticated in that Dusk White colour?" Next, if you're travelling soon, make sure you download these apps to beat the jet-lag.